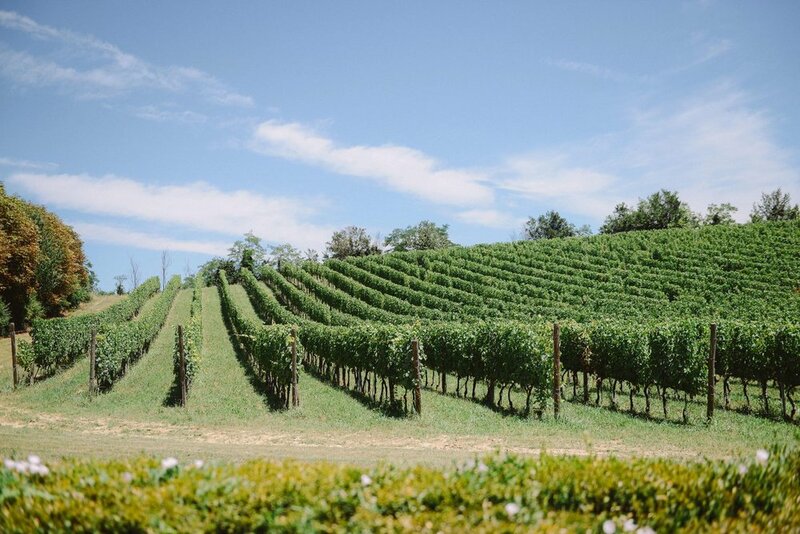 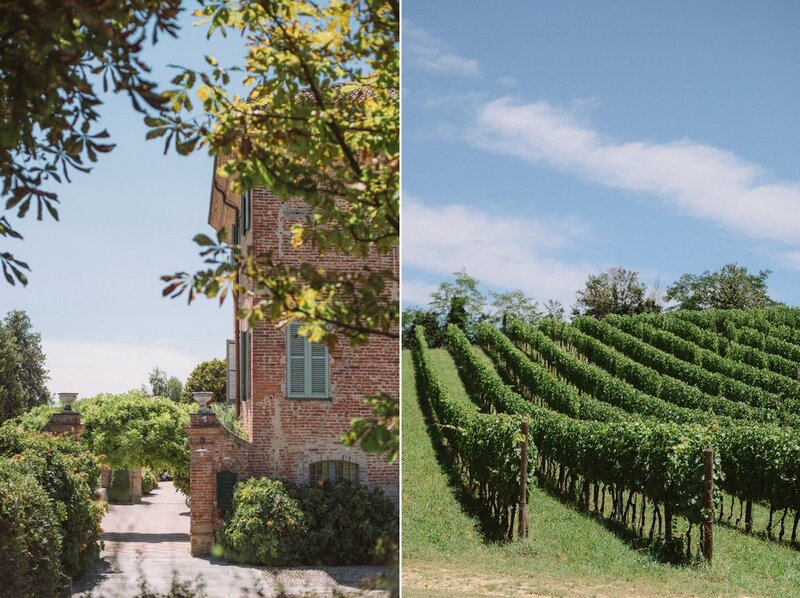 Did we already mention that we love Langhe? 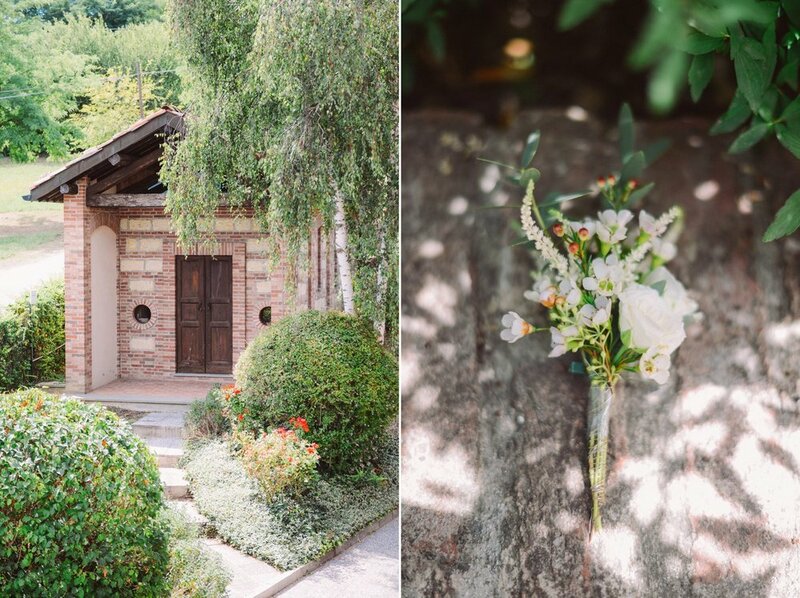 Since this amazing boho wedding, we think that they are one of the most beautiful, yet underrated places of our country. 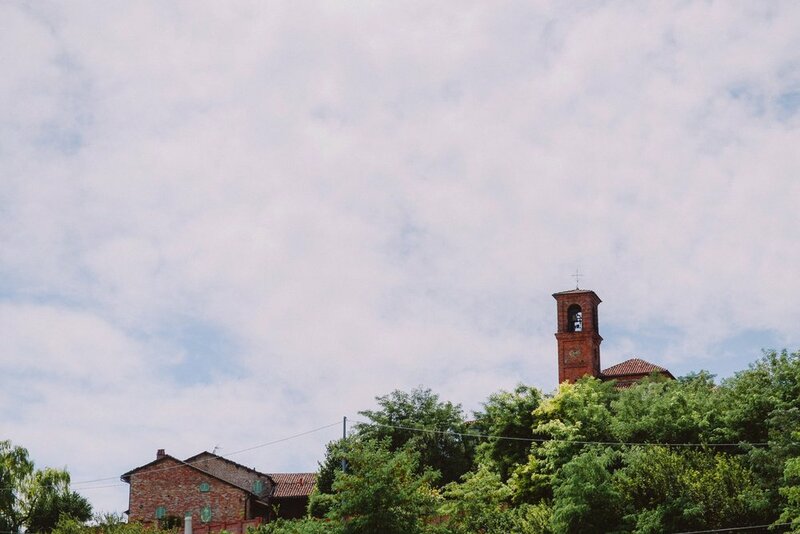 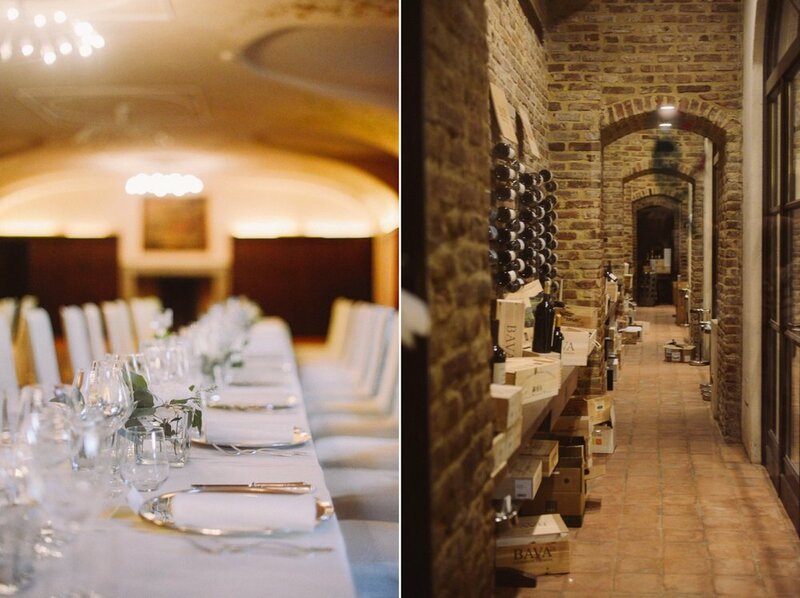 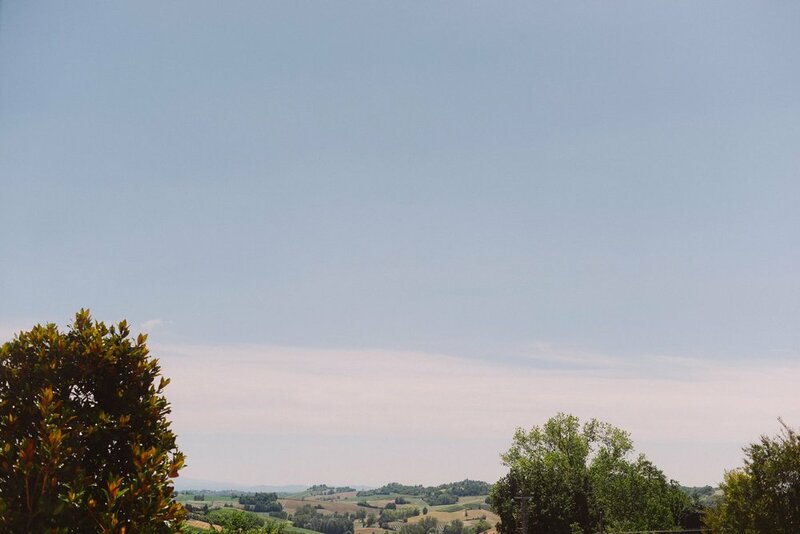 When Natalia and James contacted us for their wedding right in the heart of Langhe, we were so happy to have a chance to come back to those hills and vineyards! 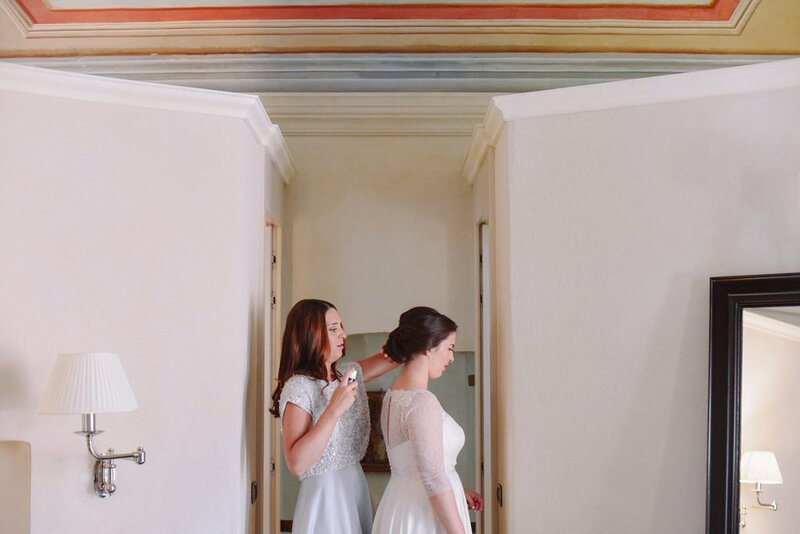 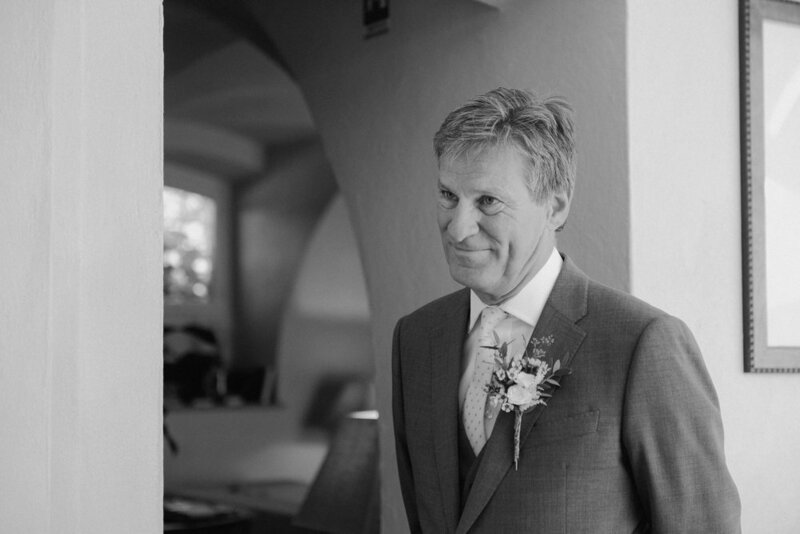 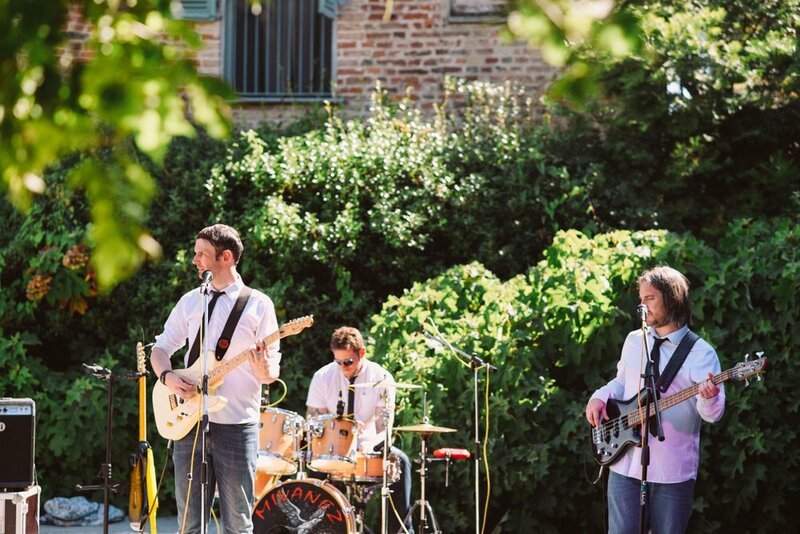 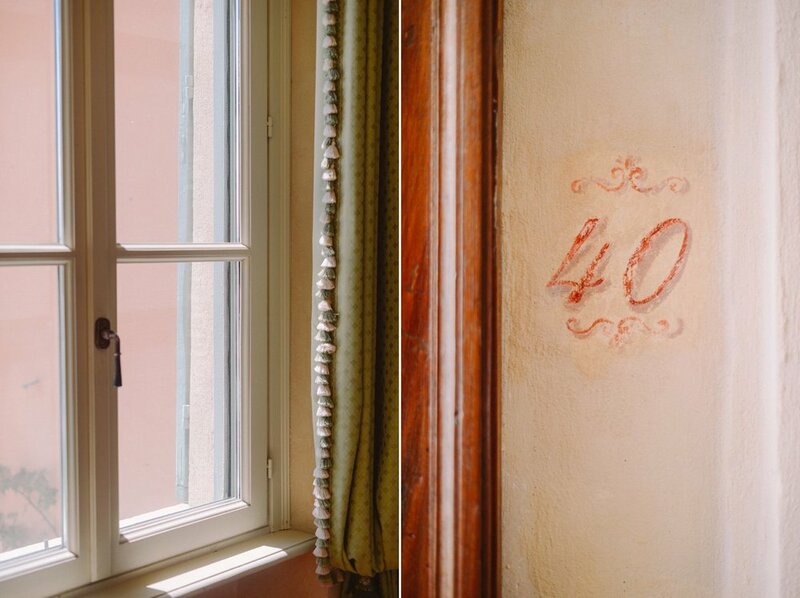 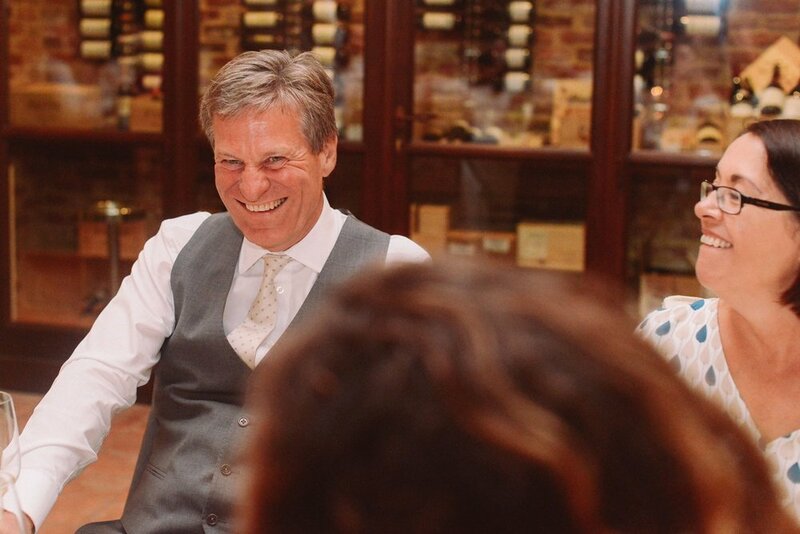 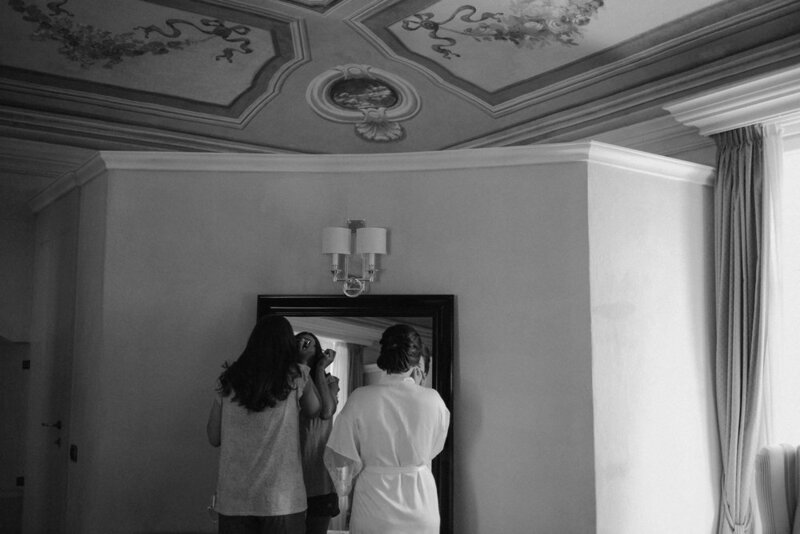 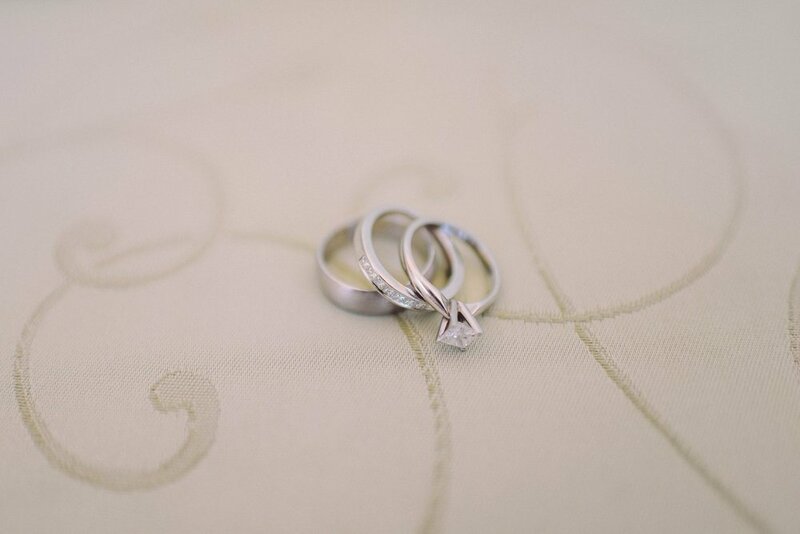 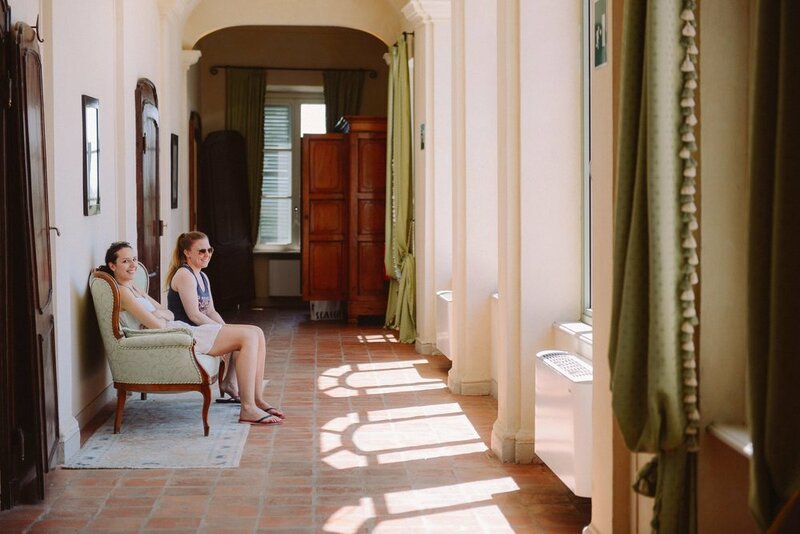 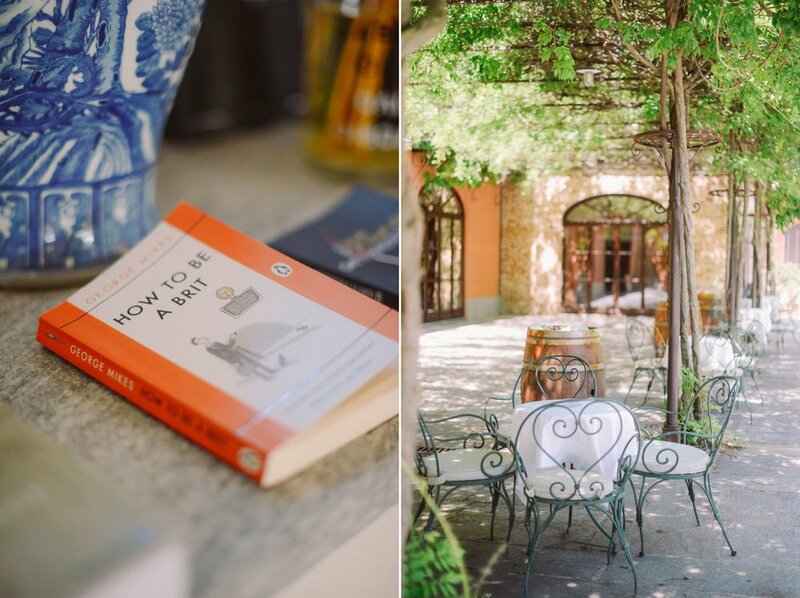 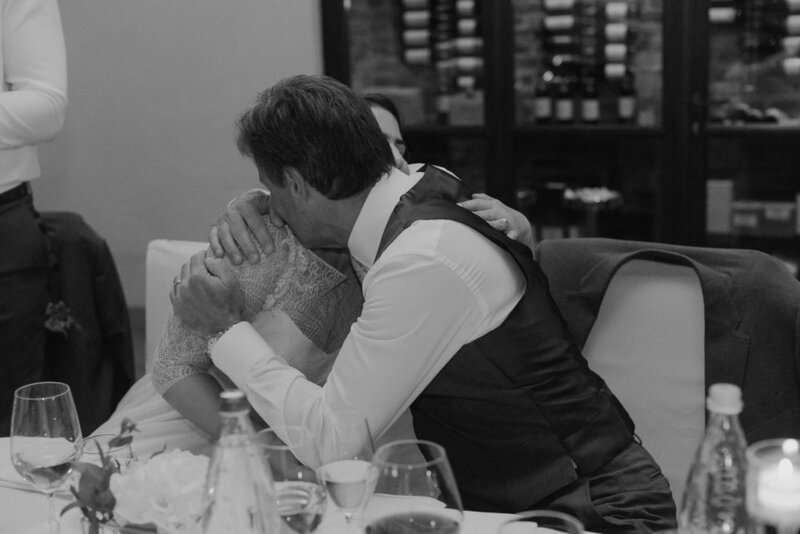 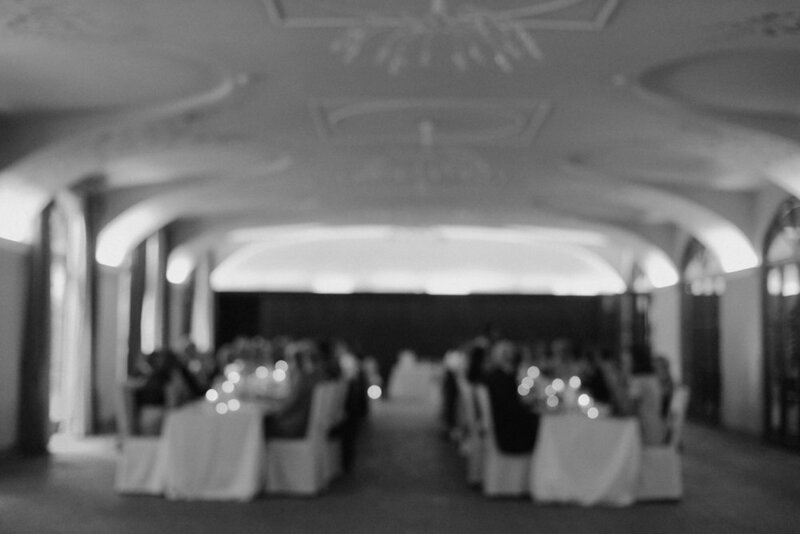 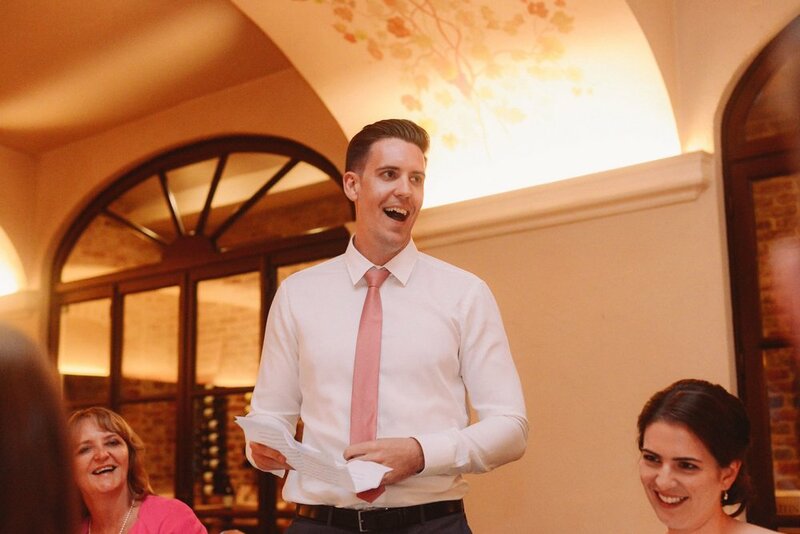 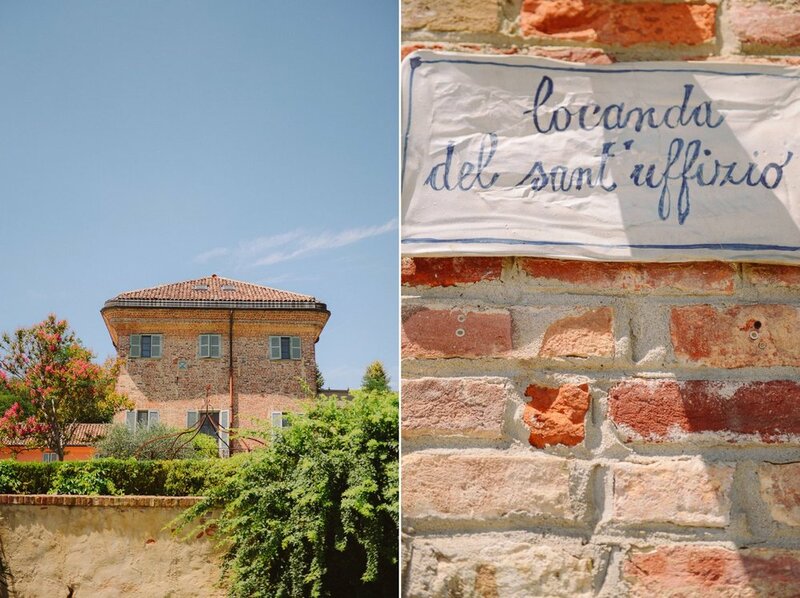 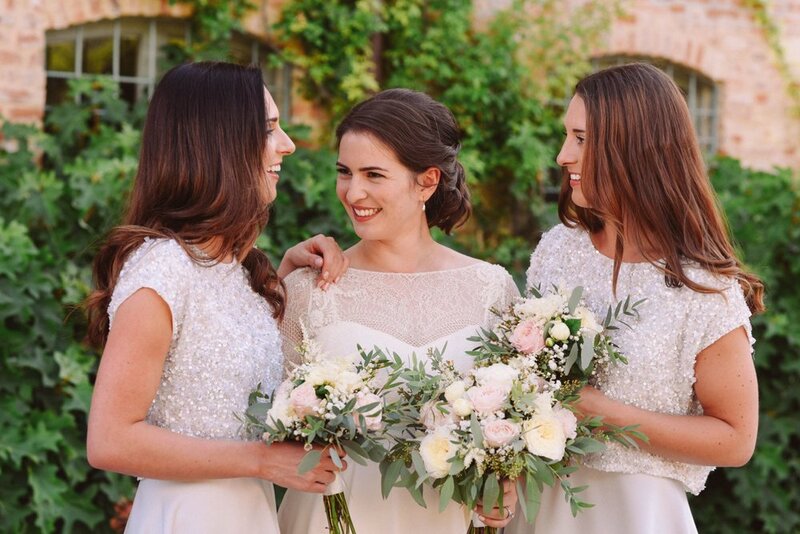 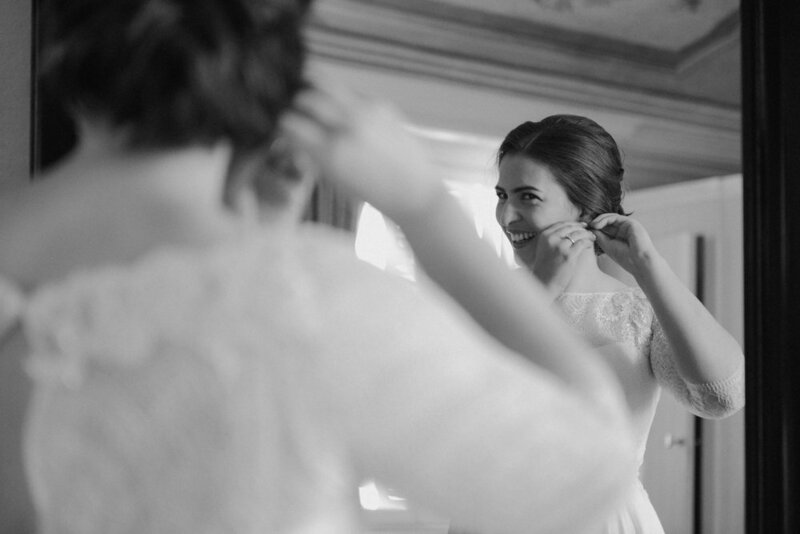 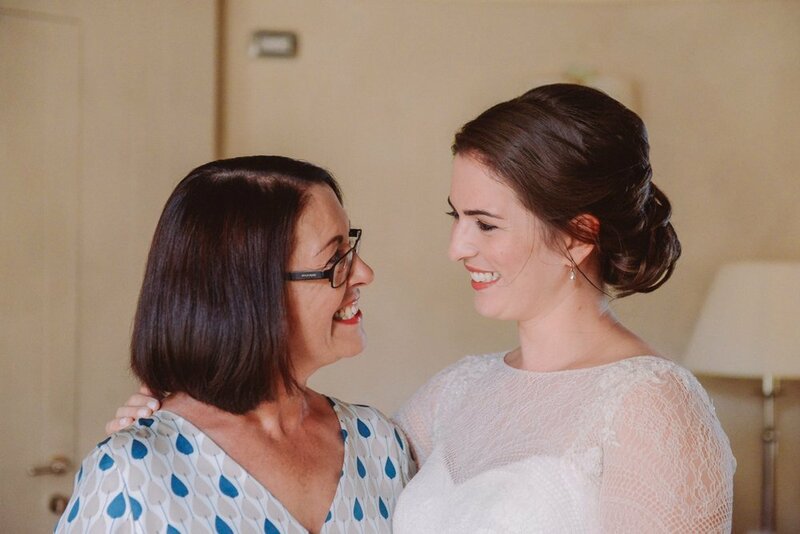 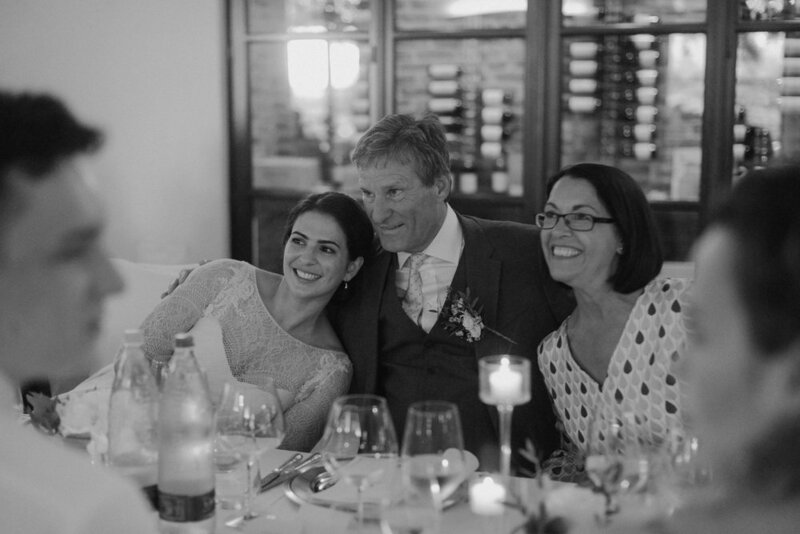 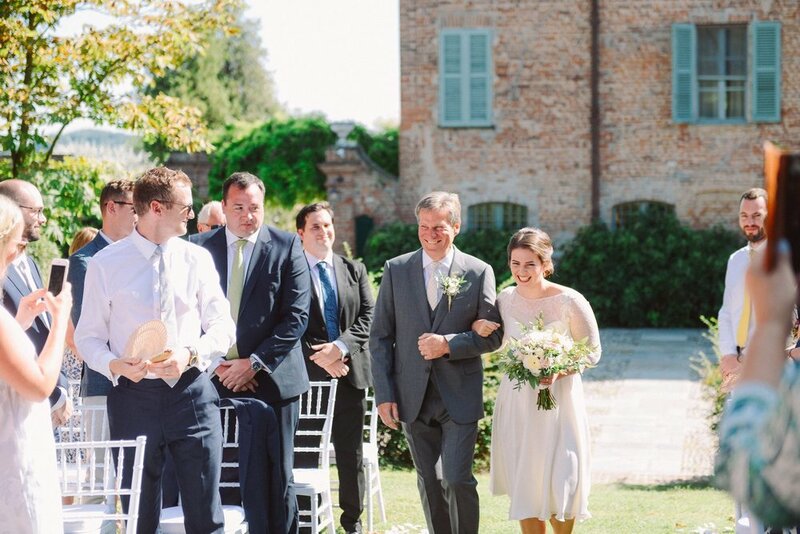 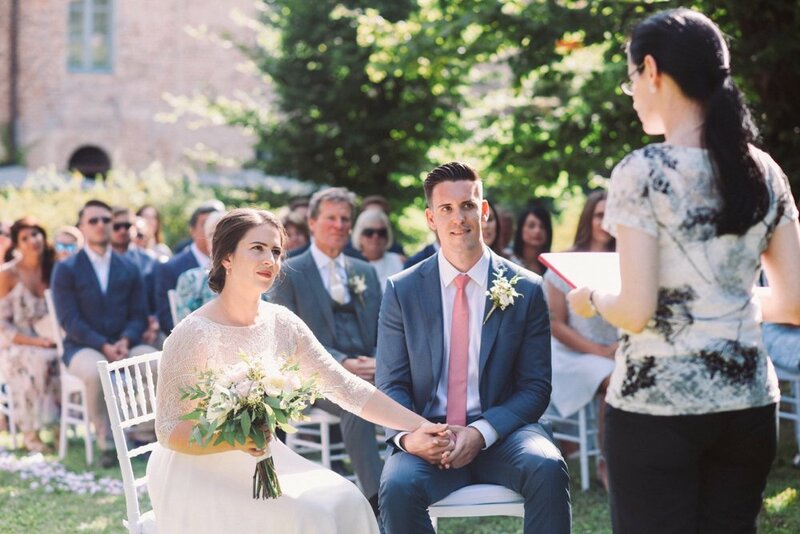 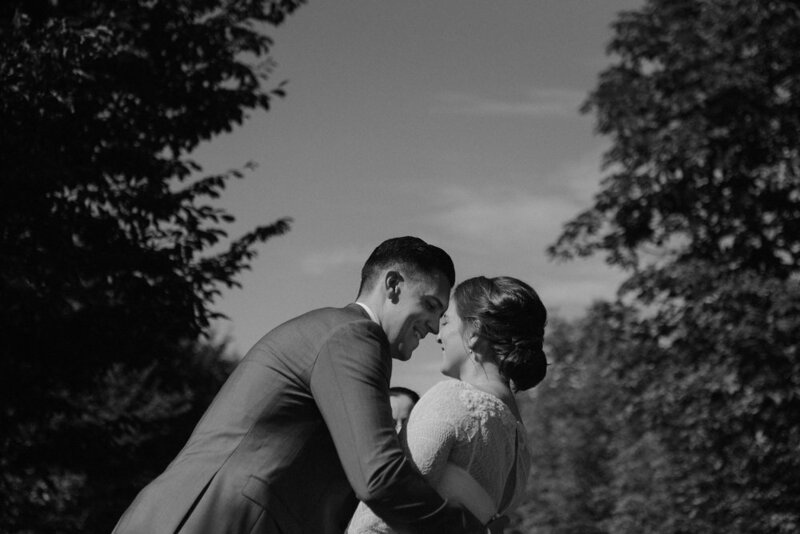 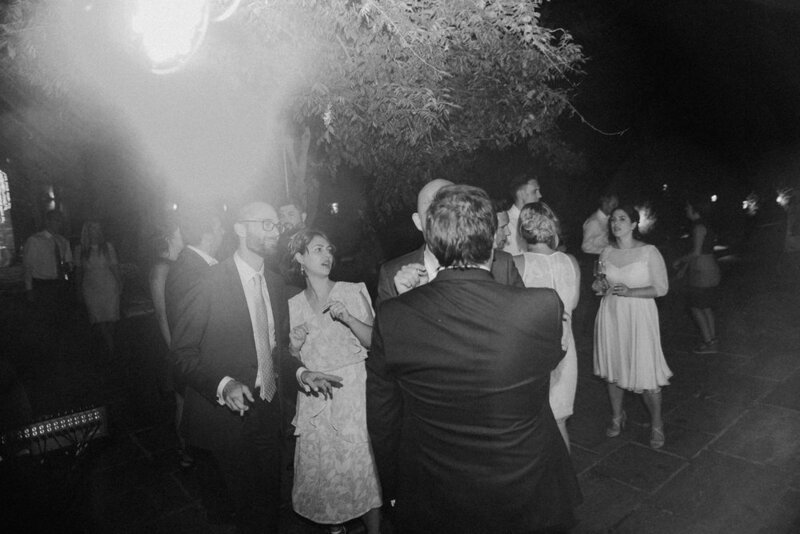 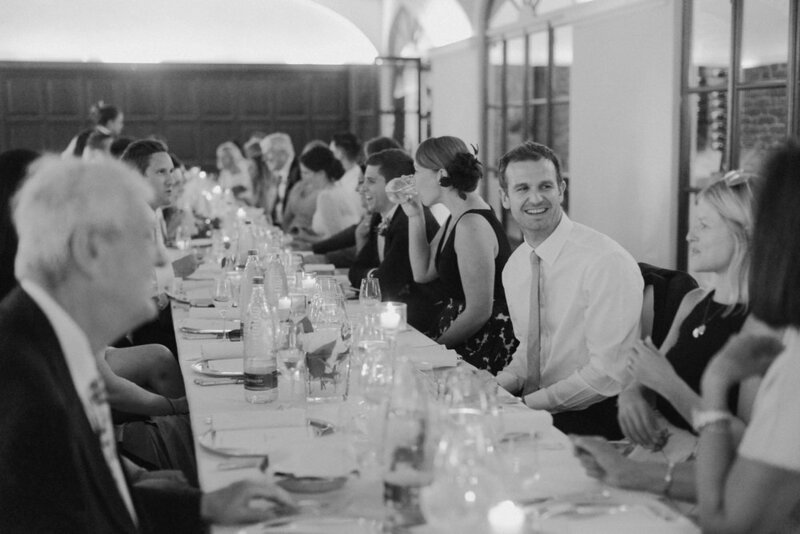 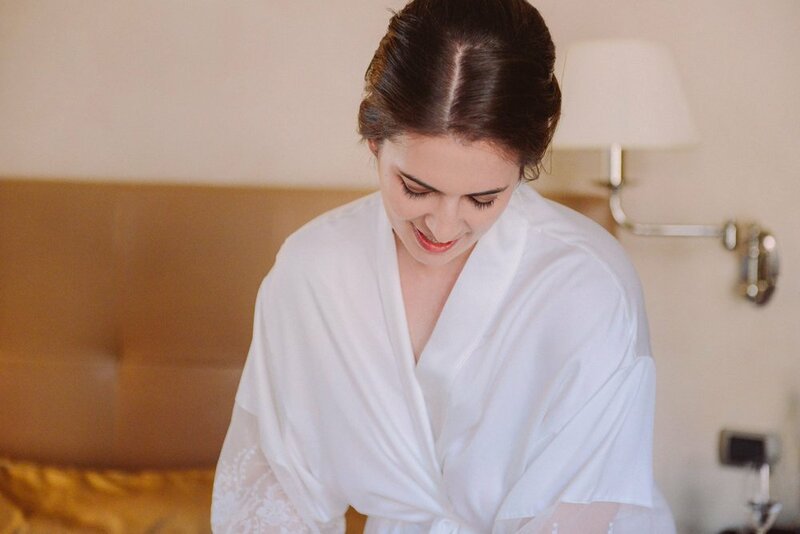 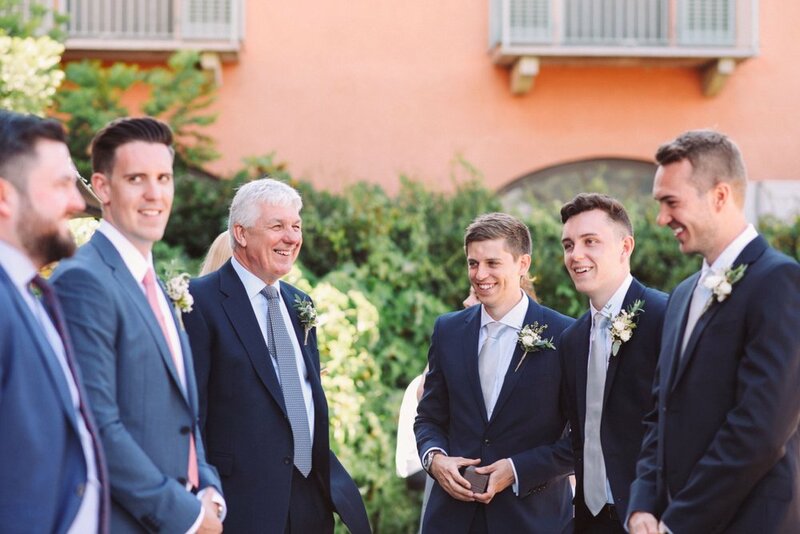 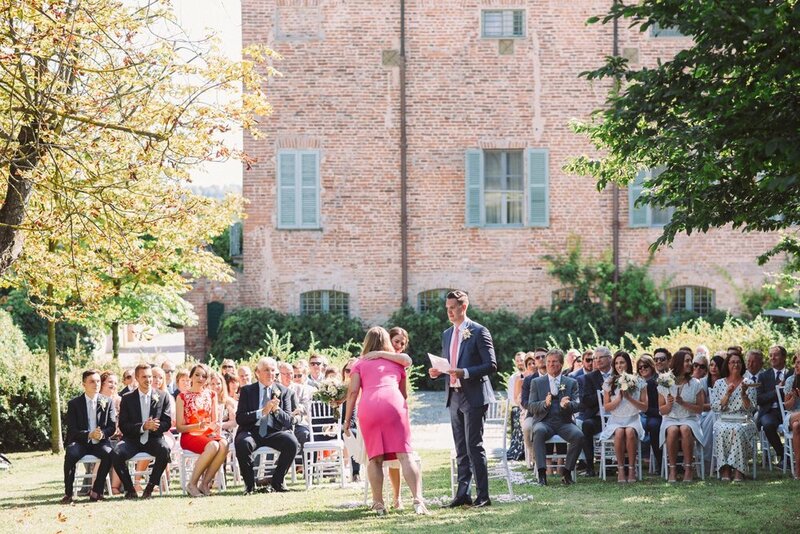 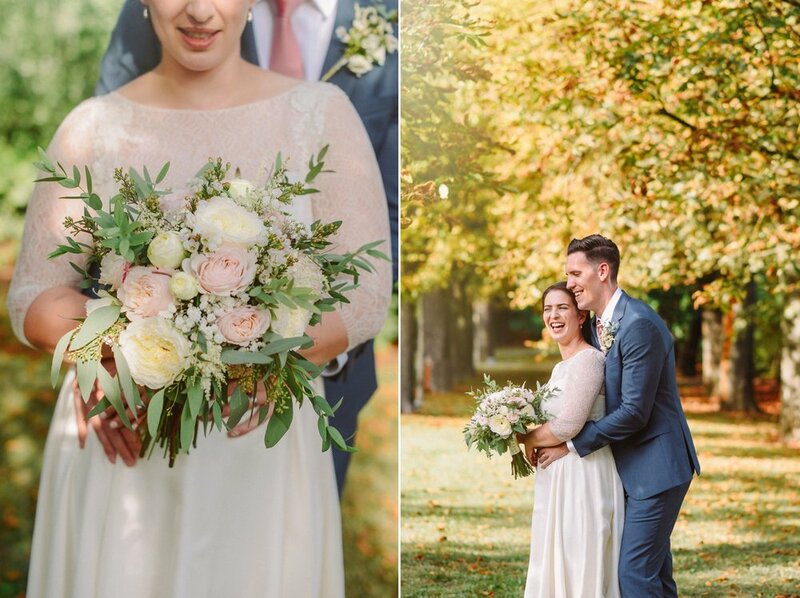 Since Natalia's parents left England to move there, and perfectly knew the place, they were good enough to find out one of the best Relais in the Asti region: the Locanda Sant'Uffizio, a true heaven-on-earth, where the whole wedding took place. 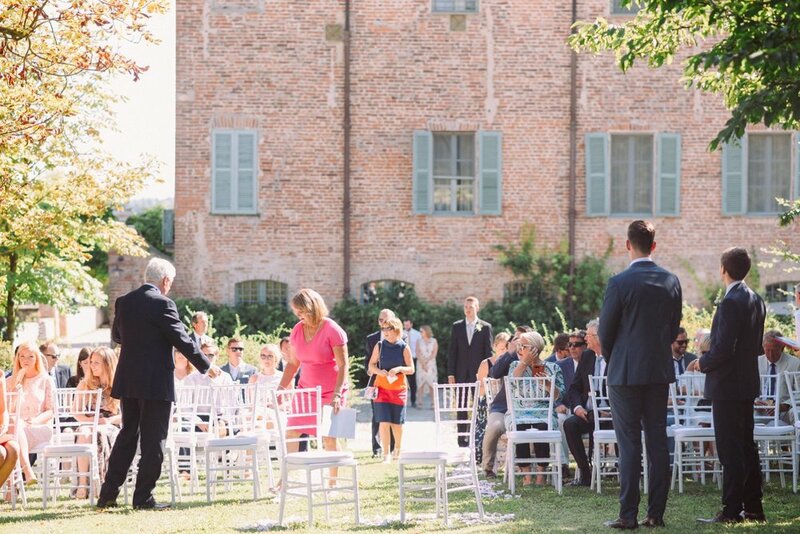 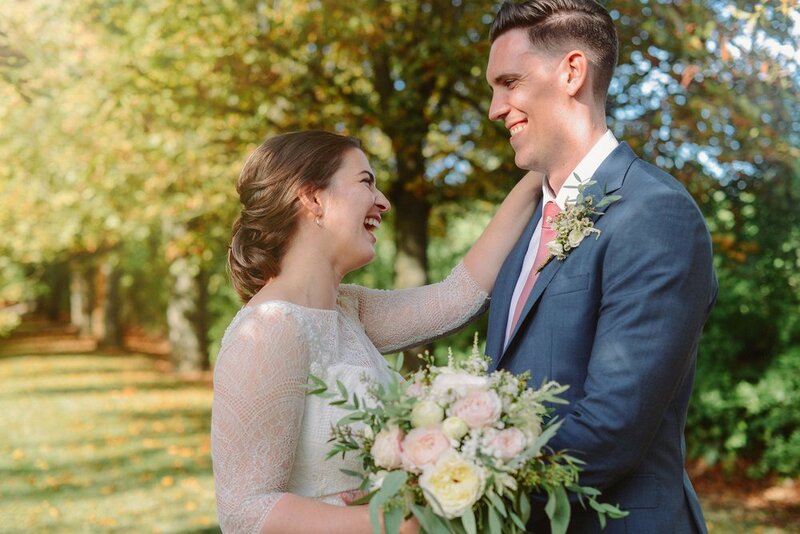 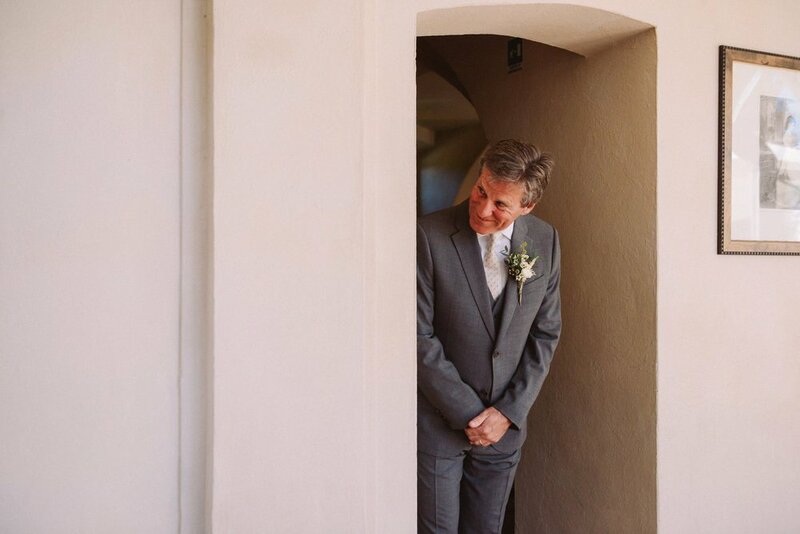 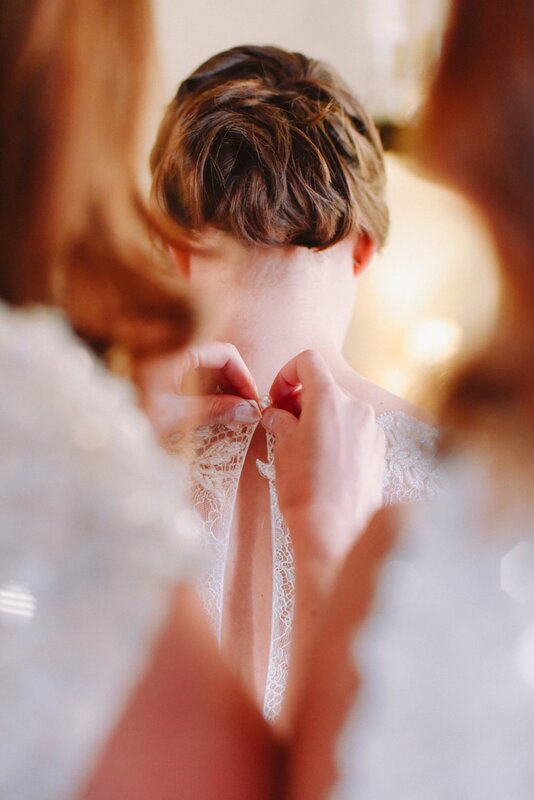 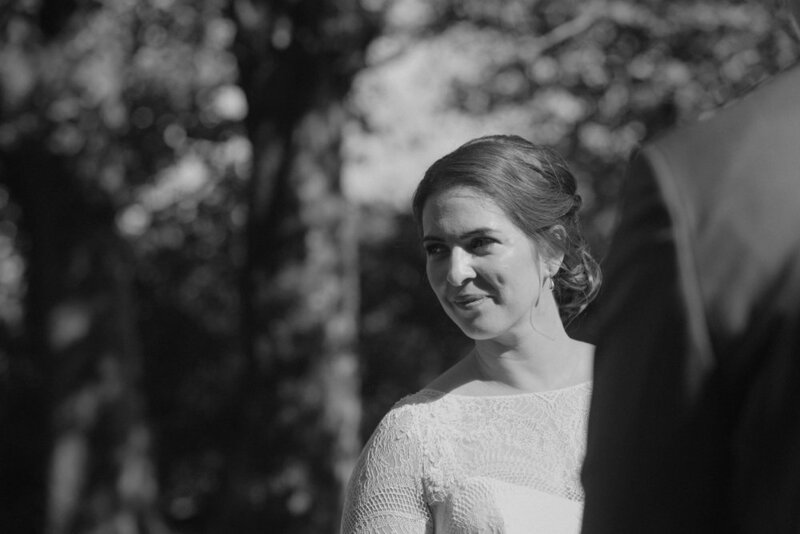 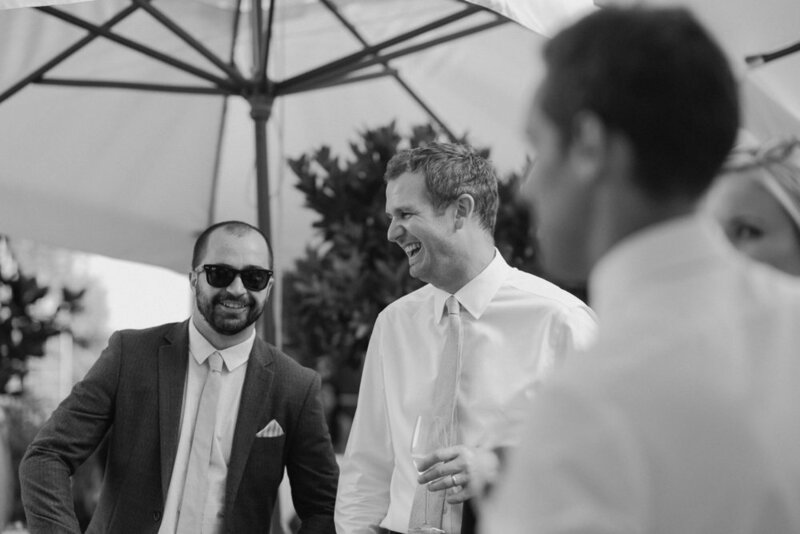 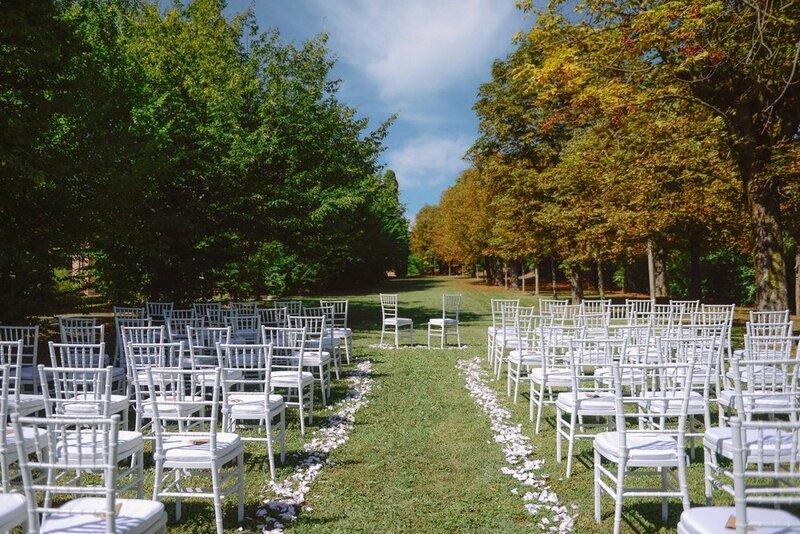 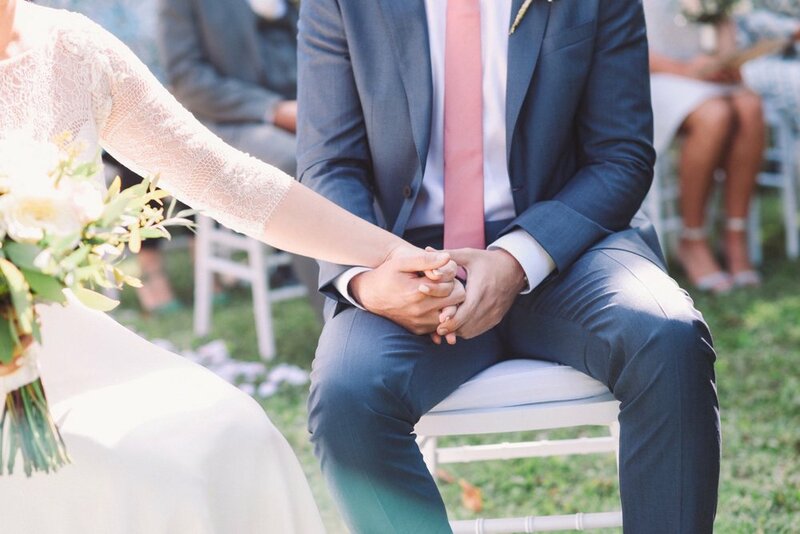 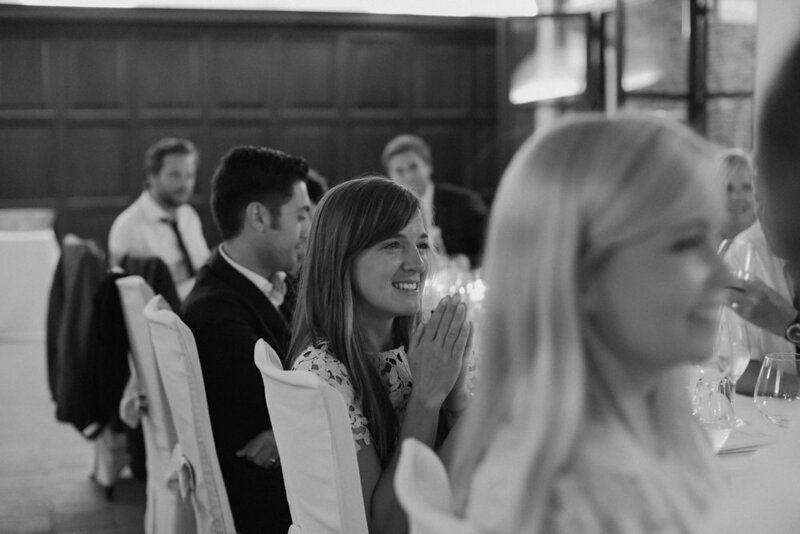 We definitely have a thing for intimate weddings like this one, where all the fuzz and stress is left outside, the guests are really people you can't wait to meet and hug on your wedding day and speeches are emotional and heartfelt. 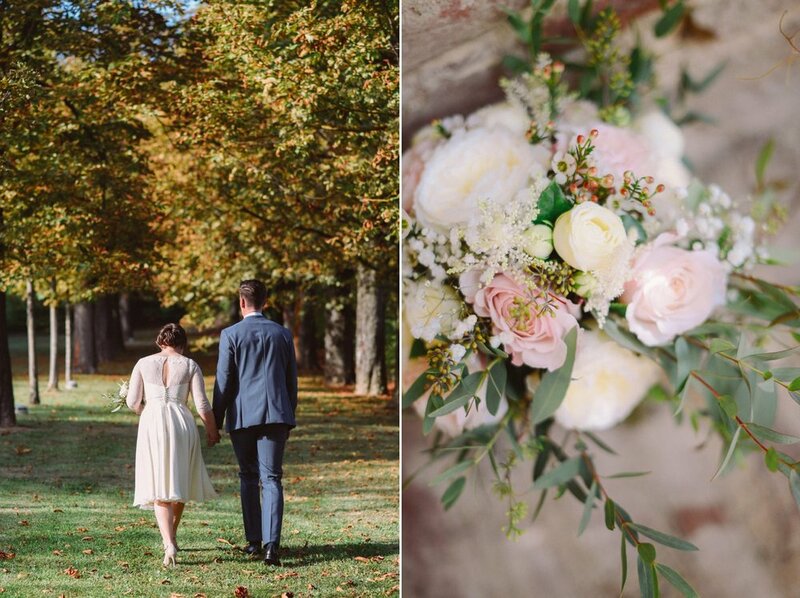 Thank you to this sweet couple for having us there, and a special thanks to Giulia Formica Photography, for second shooting.